Create your way with Finale. Easily arrange or compose publisher-quality music notation that plays back with world-class sounds, and share your creations with the world. Music educators will appreciate exclusive features including Music Education Worksheets, the Exercise Wizard, and the ability to create SmartMusic accompaniments. 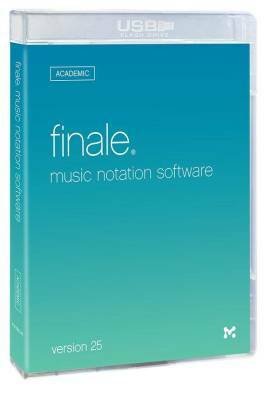 From lead sheets and guitar tabs to band charts and orchestral scores, Finale empowers you to create anything you wish. 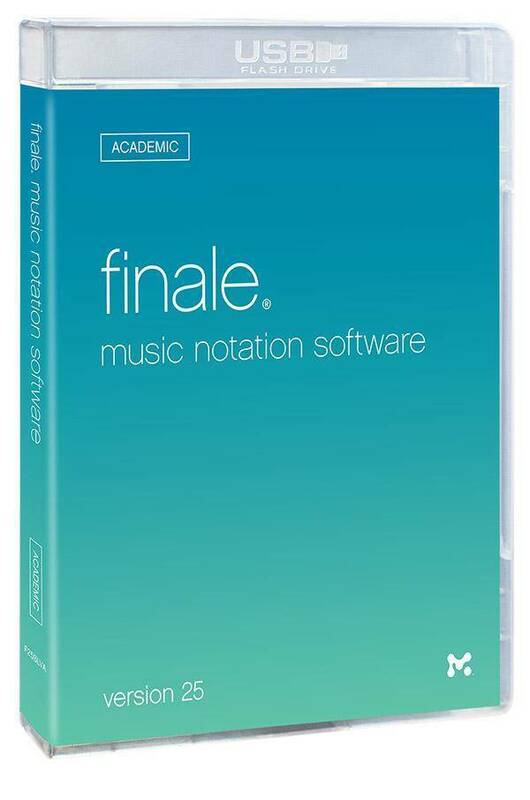 What's more, Finale accommodates your workflow, so you can also create any way you wish. A sound card, including standard DirectSound® , WASAPI, or ASIO?, is required for playing VST sounds in Windows.